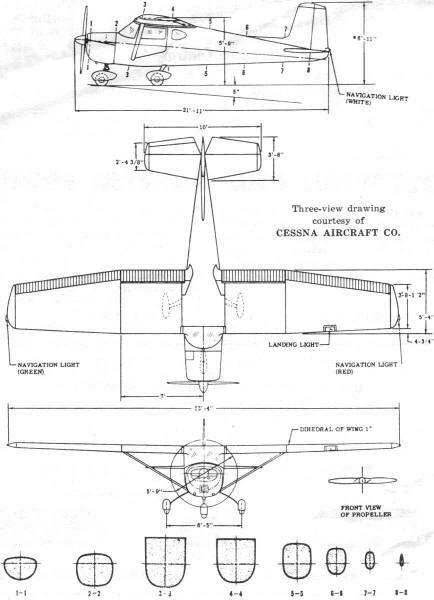 The venerable Cessna 150 first came on the scene in 1958. Per Wikipedia, "The Cessna 150 is a two-seat tricycle gear general aviation airplane, that was designed for flight training, touring and personal use. The Cessna 150 is the fourth most produced civilian plane ever, with 23,839 aircraft produced. The Cessna 150 was offered for sale in the 150 basic model, Commuter, Commuter II, Patroller and the aerobatic Aerobat models." The design has changed considerably since 1958, with two of the most notable changes being the vertical fin and the rear fuselage behind the cockpit. 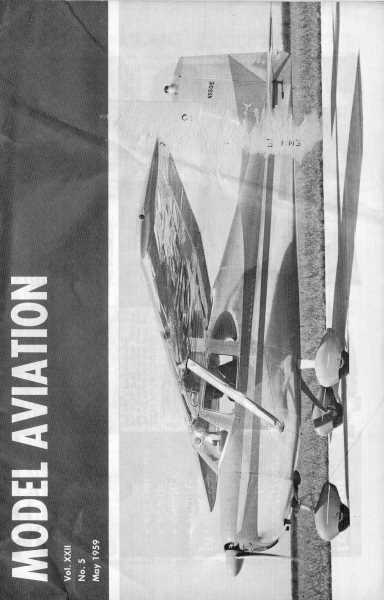 Note that a photo of the 1958 Cessna 150 is on the cover of this edition. To many modelers, nothing brings a warmer glow to the heart than to see a near-perfect scale model of a full-size aircraft. Although many of the full-scale jobs lend themselves well to modeling, the flight characteristics of the models sometimes leaves something to be desired. Our subject this month is the two-place Cessna 150, which, with its high wing and tricycle landing gear, promises to be a good performer and will undoubtedly give our free flight flying scale fans many hours of pleasure flying.